This session was beyond fun! The buckets and buckets of rain didn't stop Christie and Arthur from rocking their session. These two are getting married next March in California, and decided to take their engagement photos a bit closer to home. 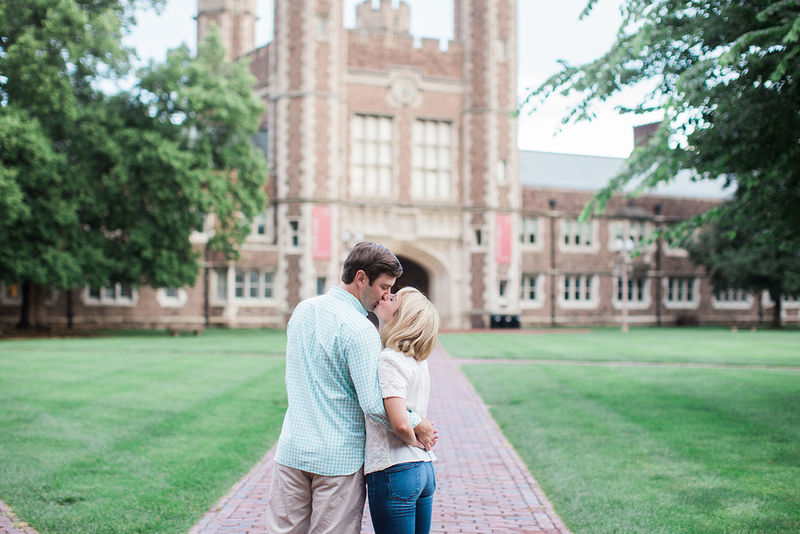 We went to two of my favorite locations: the Muny and Washington University campus. And to top off an already great session, we concluded, drinks in hand, at Urban Chestnut's Bierhall in the Grove. 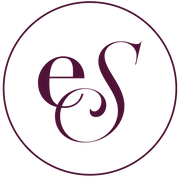 Enjoy Christie and Arthur's Forest Park engagement session, and feel free to browse other engagement sessions photographed and curated by ESWP. To inquire about booking with St. Louis photographer, Erin Stubblefield, please use the email form under the ABOUT or INVESTMENT tab.